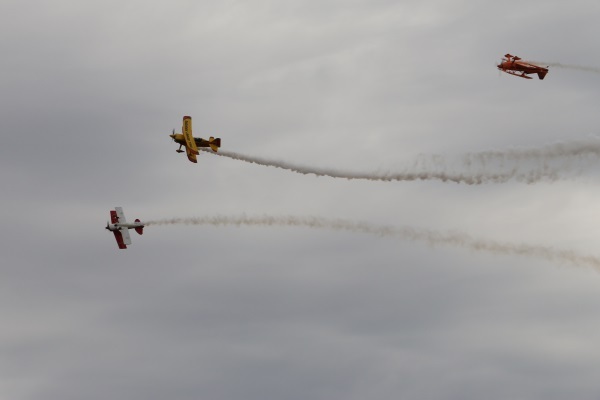 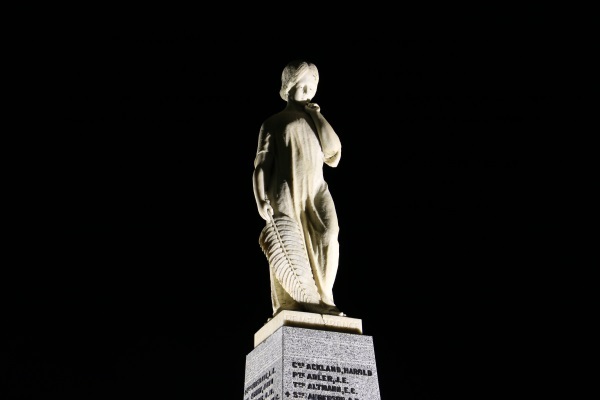 Anzac Day in the Hindmarsh Shire will be commemorated on Thursday by dawn services at Dimboola, Jeparit and Nhill and morning services in all four towns in the Shire. 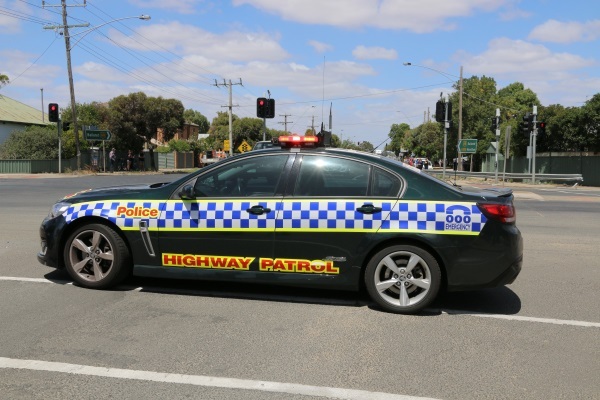 Police are committed to ending the carnage on Victorian roads as the lives lost count continues to climb by one a day. 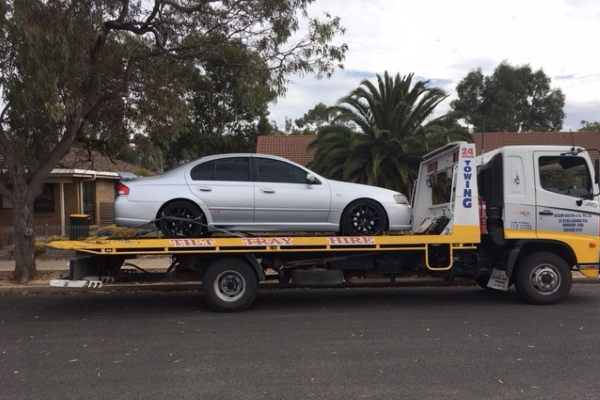 Dimboola Police have impounded a vehicle after the driver, a 28 year old Dimboola man, allegedly performed burnouts in the vehicle outside the Victoria Hotel on the 31st of March. 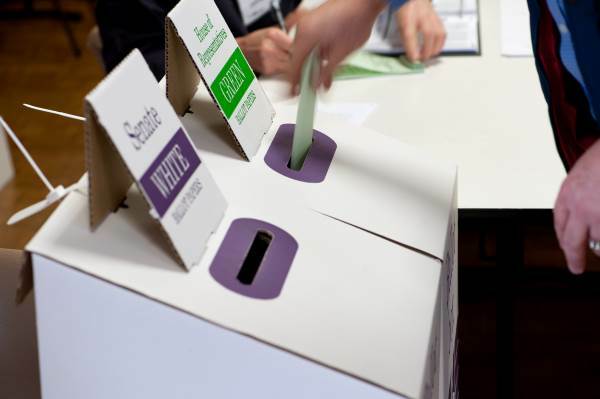 The Australian Electoral Commission is reminding Australians that the deadline to make sure that you’re on the electoral roll – and that your details are correct – is 8pm tonight. 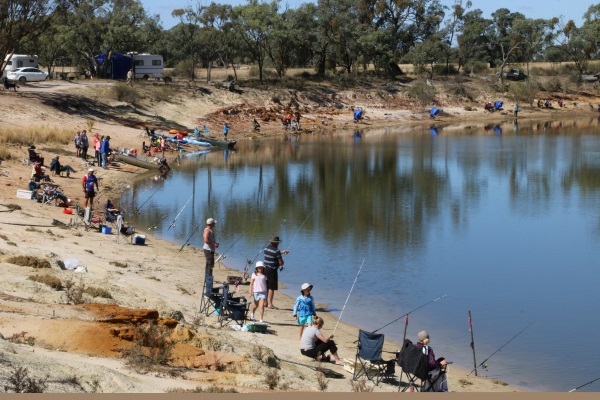 Preparations are almost complete for the Easter Fishing Competition which will be held this Saturday on the picturesque Wimmera River at Jeparit. 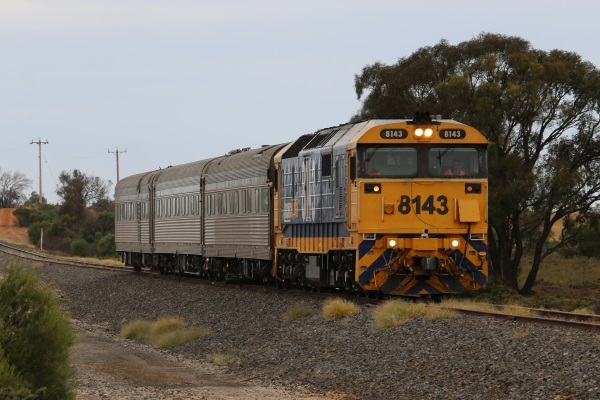 Don’t get too excited if you think you saw a new passenger train travelling through western Victoria this week. 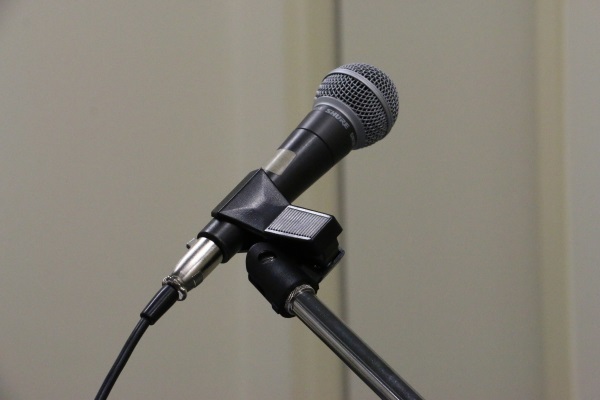 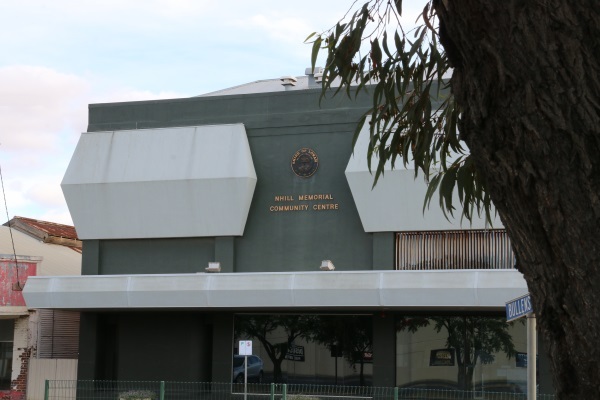 On the morning of a candidates’ forum in Nhill, it was announced that an eleventh candidate has nominated for the seat of Mallee in the upcoming federal election. 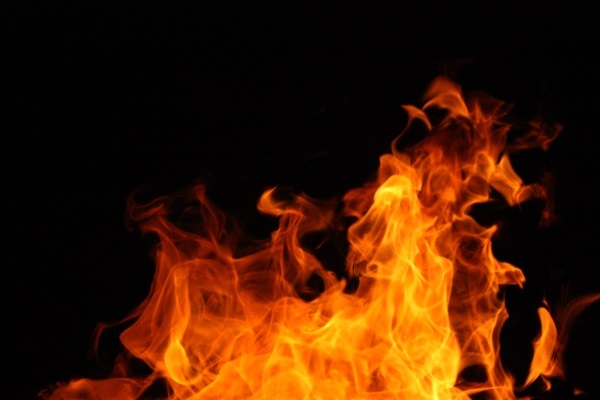 The fire danger period (FDP) is set to end for more of the district after the weekend.